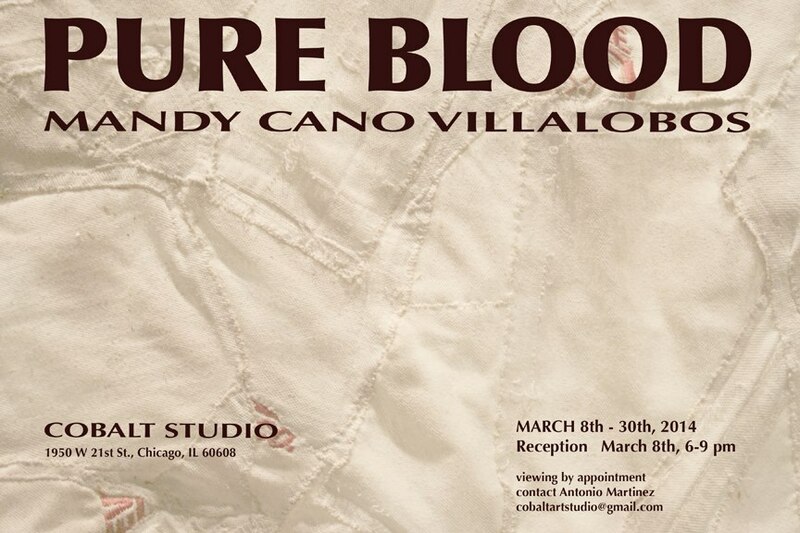 COBALT STUDIO hosts an opening reception on Saturday, March 8, 2014 from 5-10pm at 1950 W 21st Street, Chicago, IL. 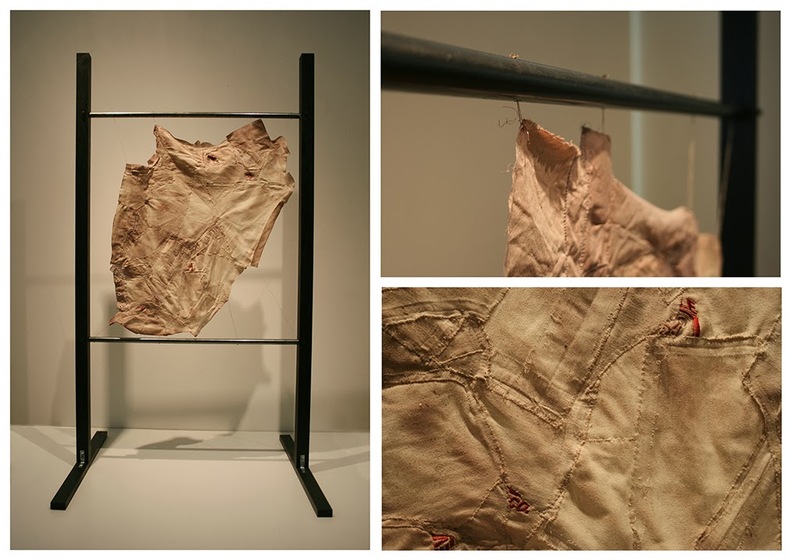 ACRE and COBALT STUDIO are proud to present PURE BLOOD / new work by MANDY CANO VILLALOBOS, the next installment in ACRE’s year-long series of exhibitions by 2013 ACRE summer residents. This entry was posted in Chicago, Exhibition. Bookmark the permalink.